Stability control for motorcycles is the new rage right now, after the Bosch MSC system was announced, and made available for the KTM 1190 Adventure. 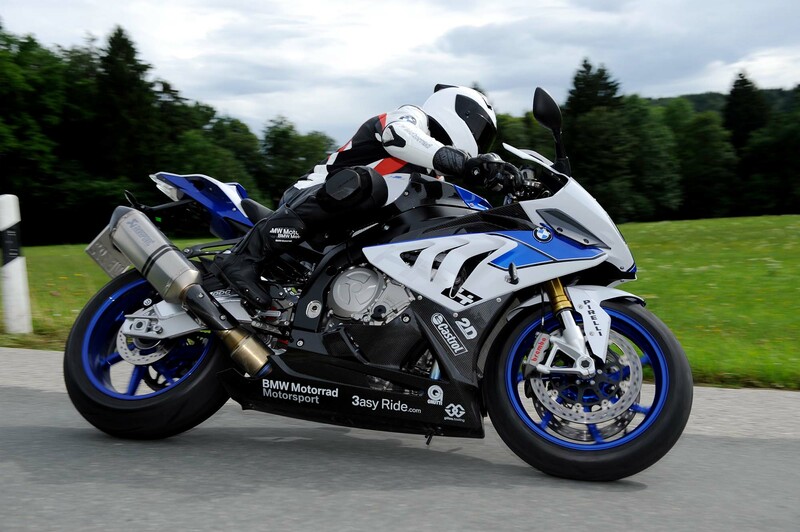 It seems BMW Motorrad is the next manufacturer to receive this new anti-locking brakes system that works while leaned over, and the BMW HP4 is the first Bavarian machine to get the upgrade. 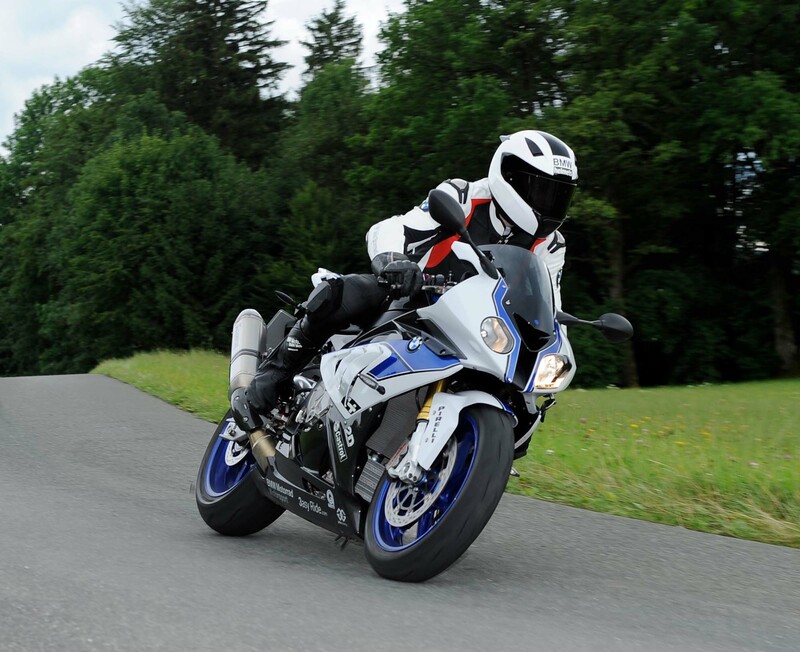 BMW Motorrad is calling the Bosch MSC system “ABS Pro”, and it functions by adjusting the inputs to the brake calipers based on the acceleration, roll, and yaw of the motorcycle. 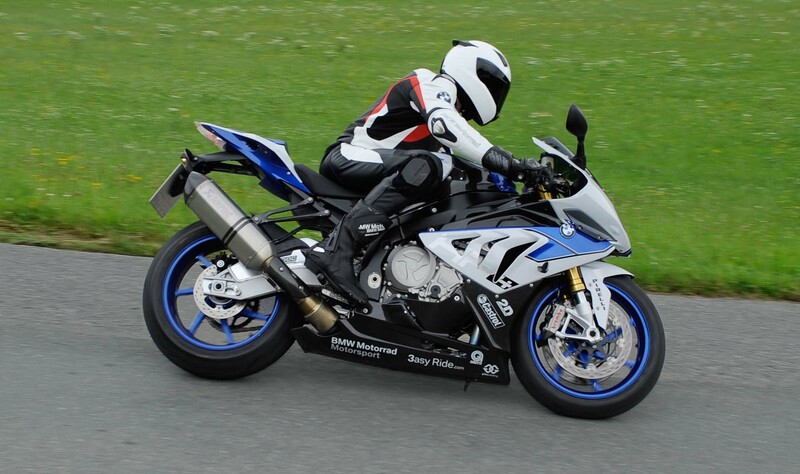 This avoids accidentally tucking the front-end of the motorcycling while trail braking, and also eliminates the bike standing up when the brakes are applied while in a moderate lean. 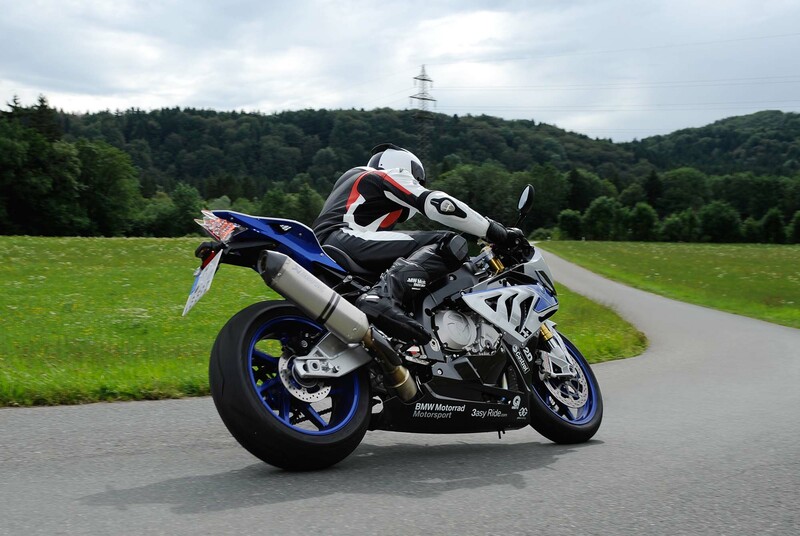 Since the HP4 already has the necessary telemetry sensors for the traction control (DTC) and electronic suspension (DDC), BMW’s premier sport bike can easily be retrofitted with ABS Pro control unit. For those hoping to drop some lap times, we have some bad news for you. 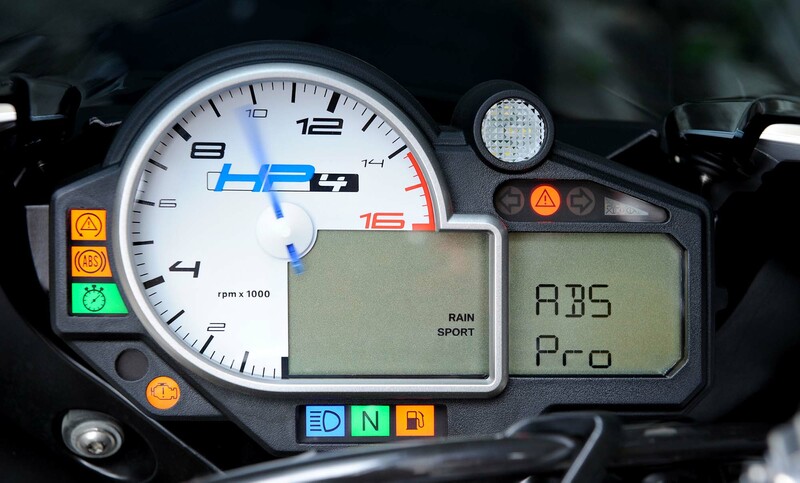 BMW says that the ABS Pro function is only available in “Rain” and “Sport” modes, and is thus not available in “Race” and “Slick” mode on the HP4. This is because BMW Motorrad only wants ABS Pro to be used on the road, where the HP4 isn’t being ridden so close to the thin red line. 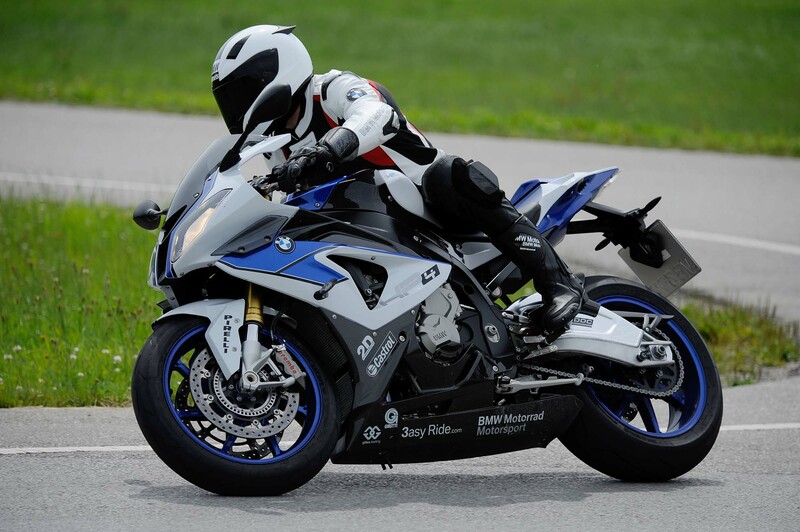 Interested BMW HP4 owners can retrofit the ABS Pro system starting in October 2014. Pricing is set at €380 in Germany, and we would expect that figure to be $500 in the USA when it becomes available.